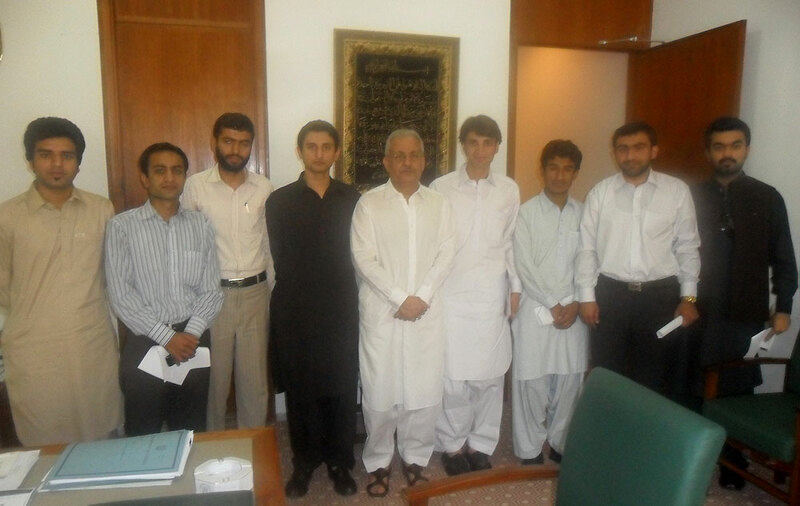 Members of Youth Parliament Pakistan meeting with Senator Mian Raza Rabbani, Chairman of the Parliamentary Committee on National Security. 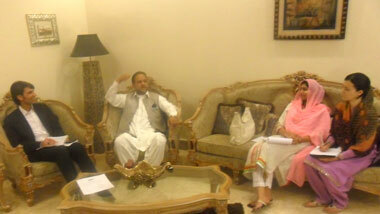 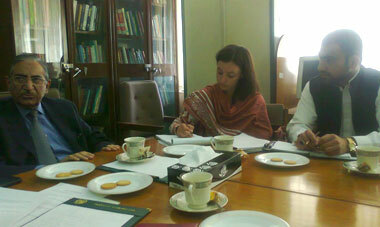 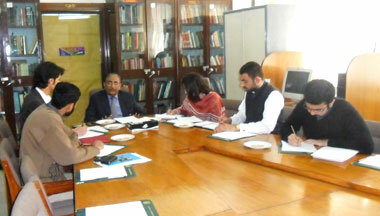 Discussion was focused on current Political Situation, Legislation and National Security. 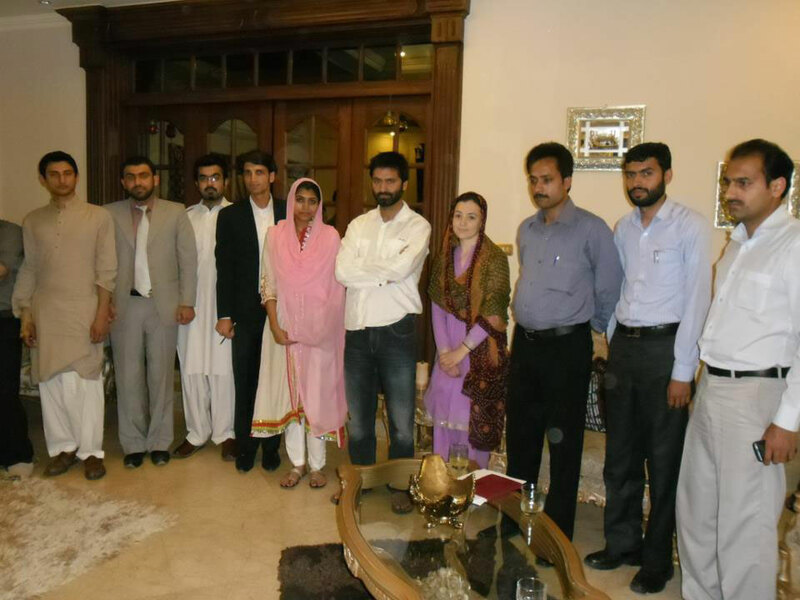 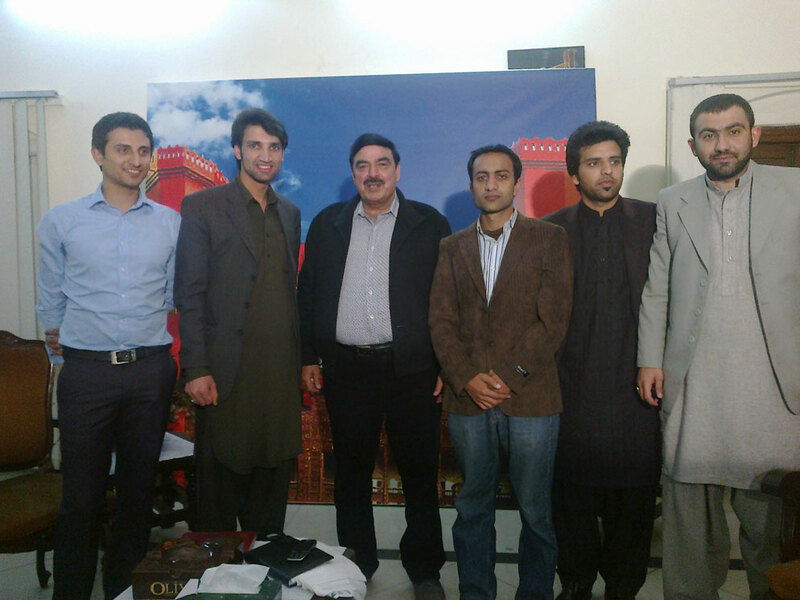 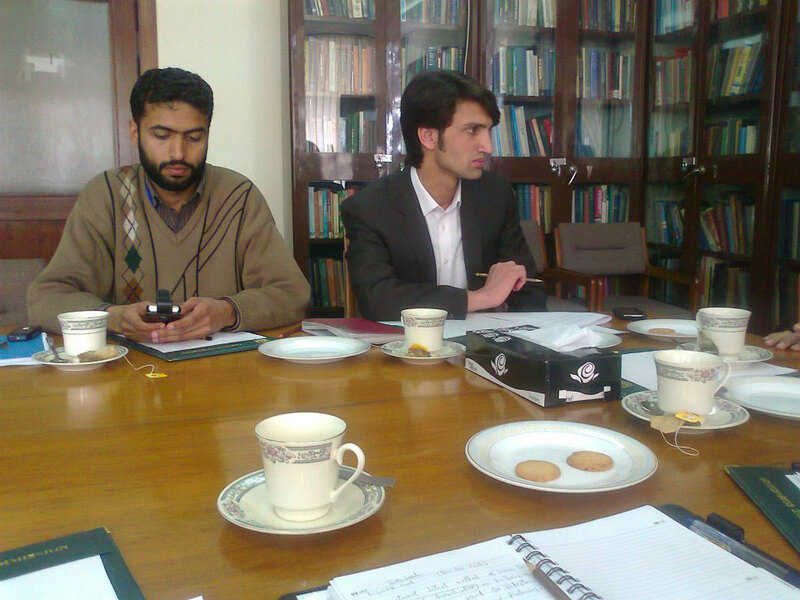 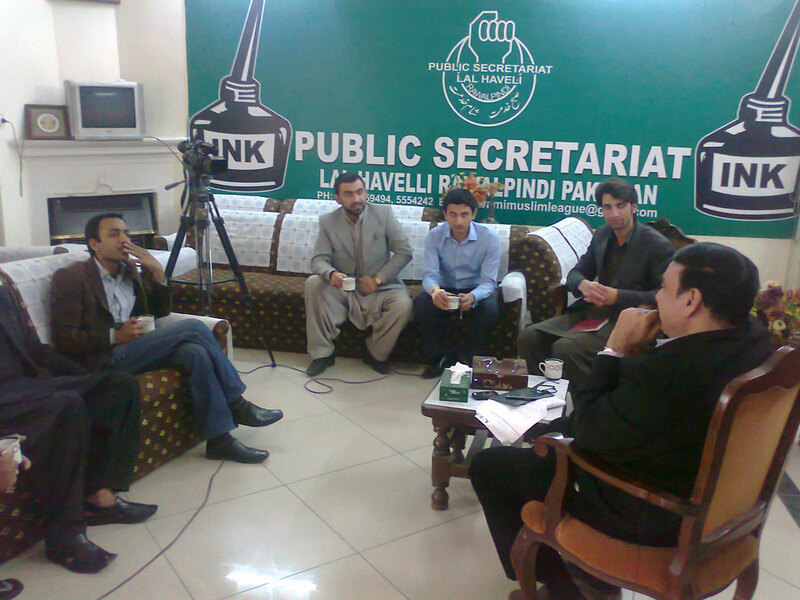 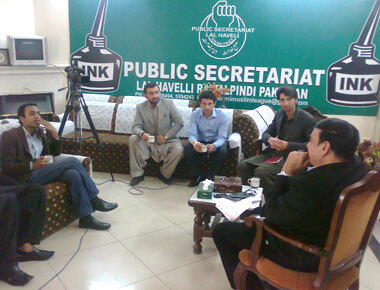 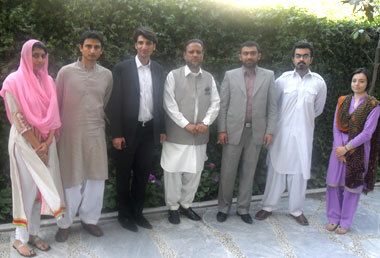 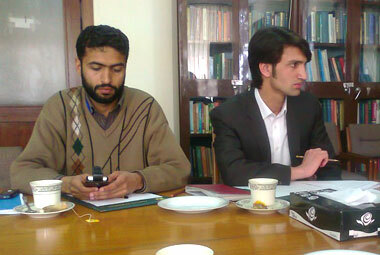 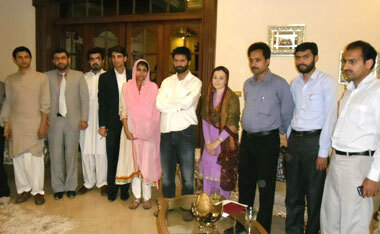 Members of Youth Parliament Pakistan meeting with Sardar Ateeq Ahmed Khan, former Prime Minister of AJ&K. 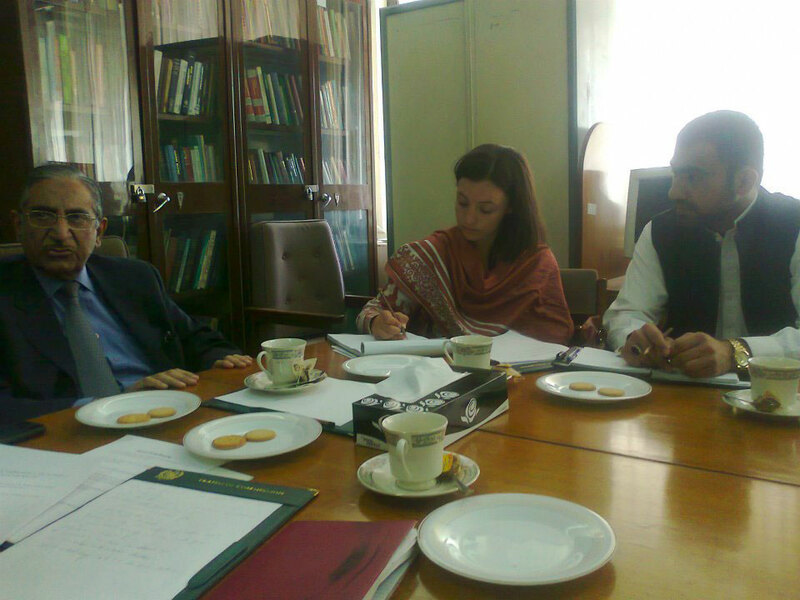 Discussion was focused on issues of Azad Kashmir and GB, Concurrent List, NFC Award, CCI Representation and Hydel Power Potential in AJK. 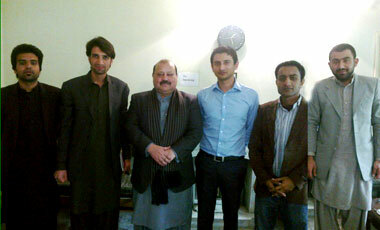 Members of Youth Parliament Pakistan meeting with Barrister Sultan Mehmood Chaudhry, former Prime Minister of AJ&K. 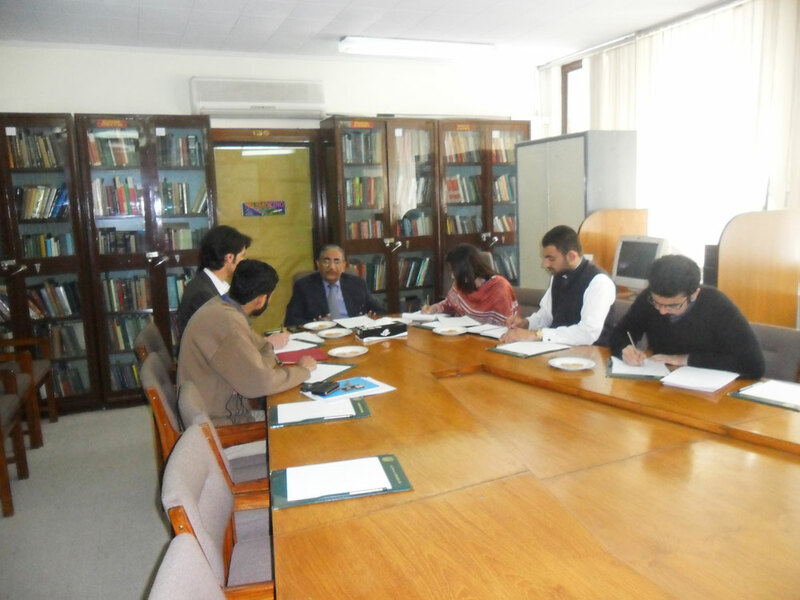 Discussion was focused on issues of Azad Kashmir and GB, Concurrent List, NFC award, CCI Representation and Hydel Power Potential in AJK. 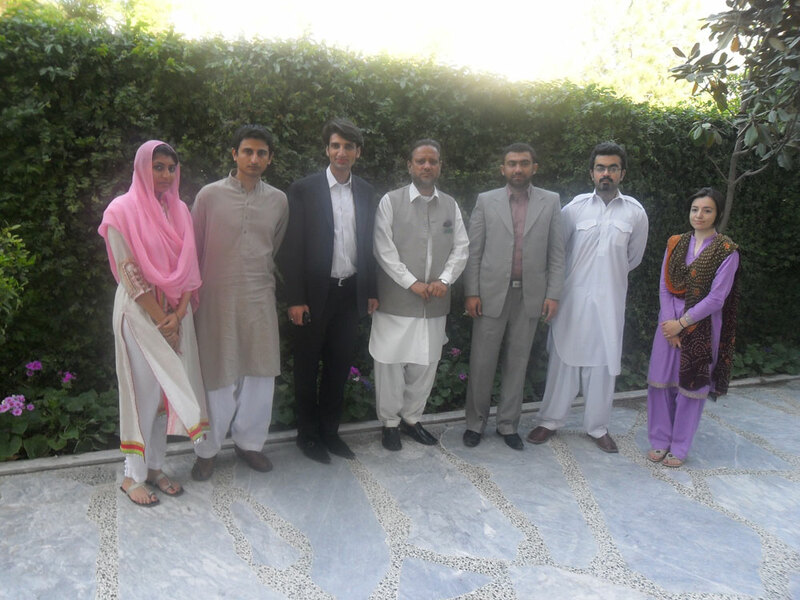 Meeting with Kashmiri Hurryat Conferene Leader Mr. Yaseen Malik to discuss activities of Kashmir Independence Movement and Possible solutions of Kashmir dispute. 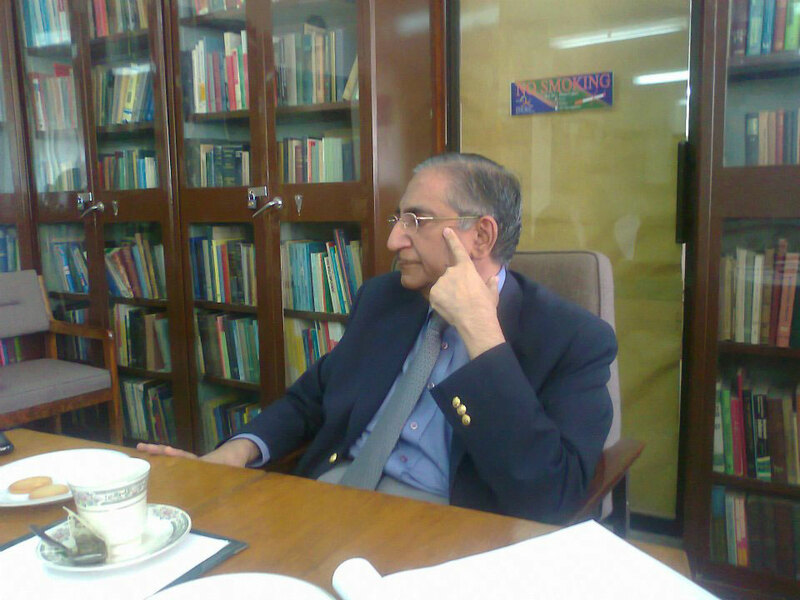 Meeting with Renowned Nuclear Scientist Dr. Samar Mubarak Mand to discuss Energy Crisis in Pakistan and its possible solutions including role of Thar Coal as the key solution was also discussed. 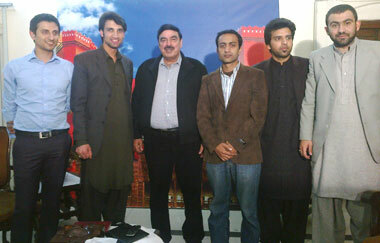 Meeting with Sheikh Rasheed Ahmed, President Awami Muslim League and former Federal Minister to discuss the recent political situation in Pakistan. 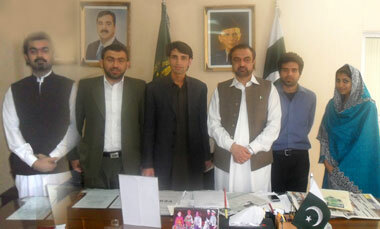 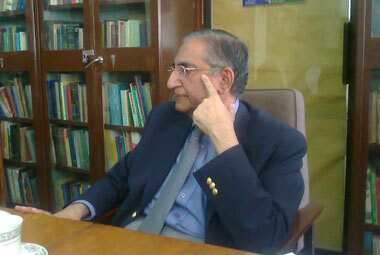 Meeting with Federal Minister Engr. 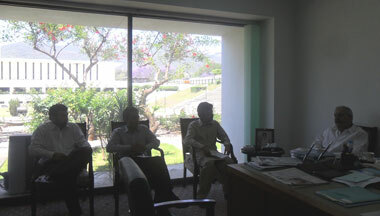 Shoakat Ullah Khan to discuss the issues of FATA and FATA as new province.